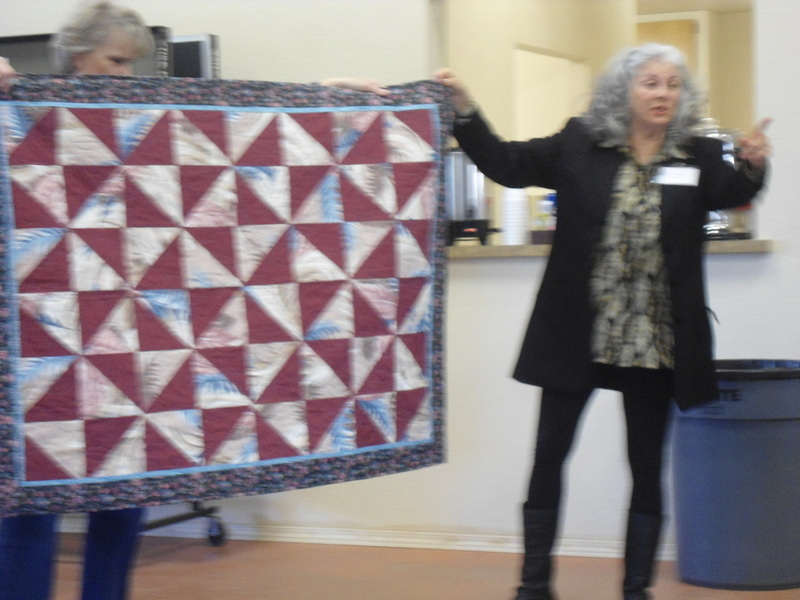 Slide show - showing several of the last few months. 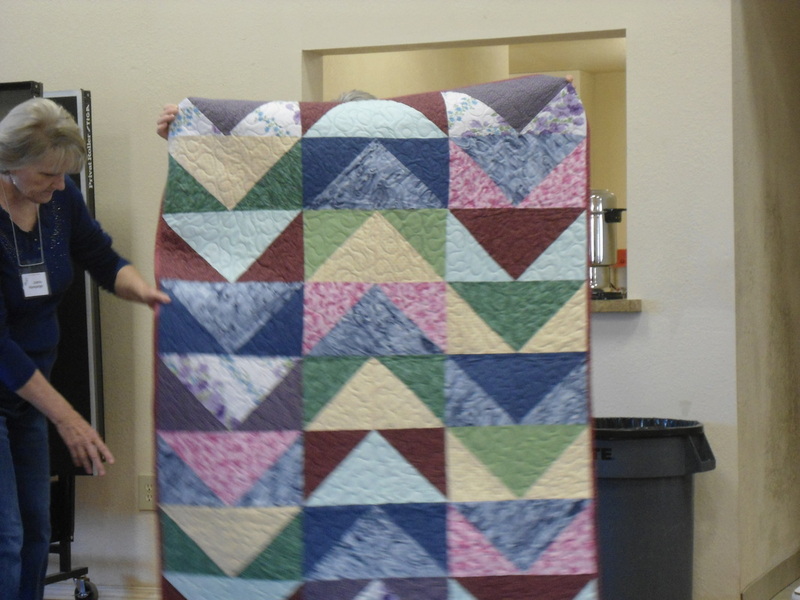 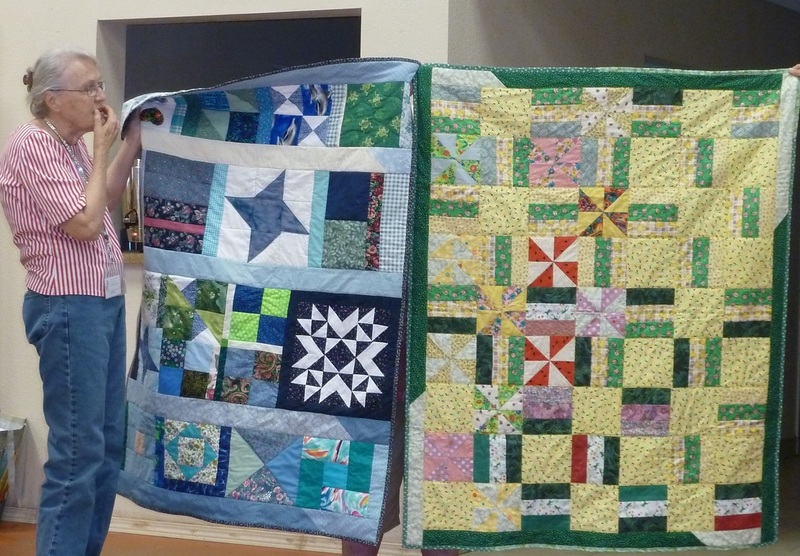 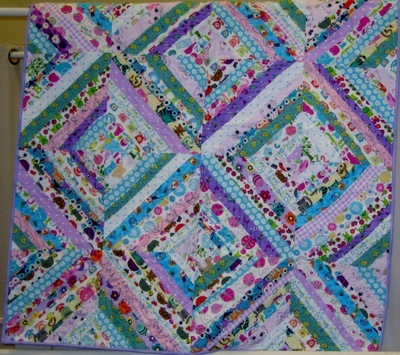 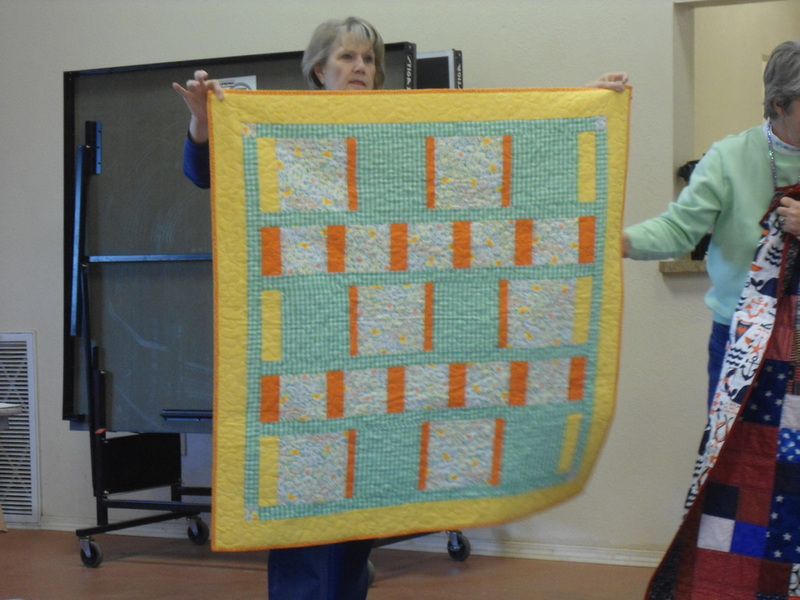 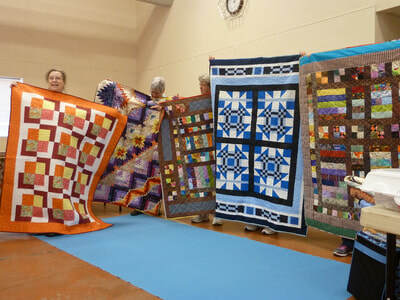 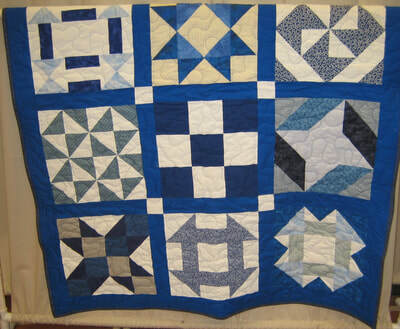 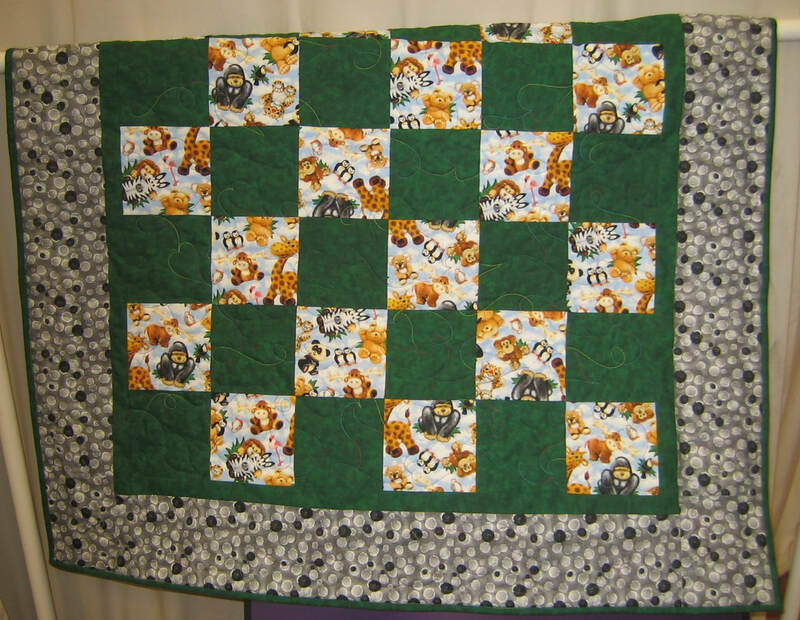 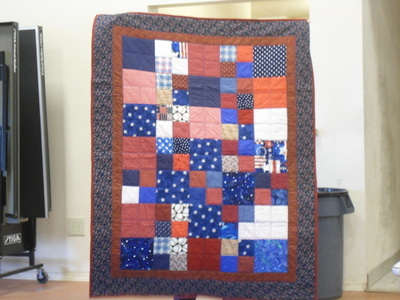 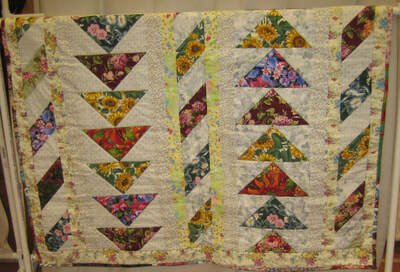 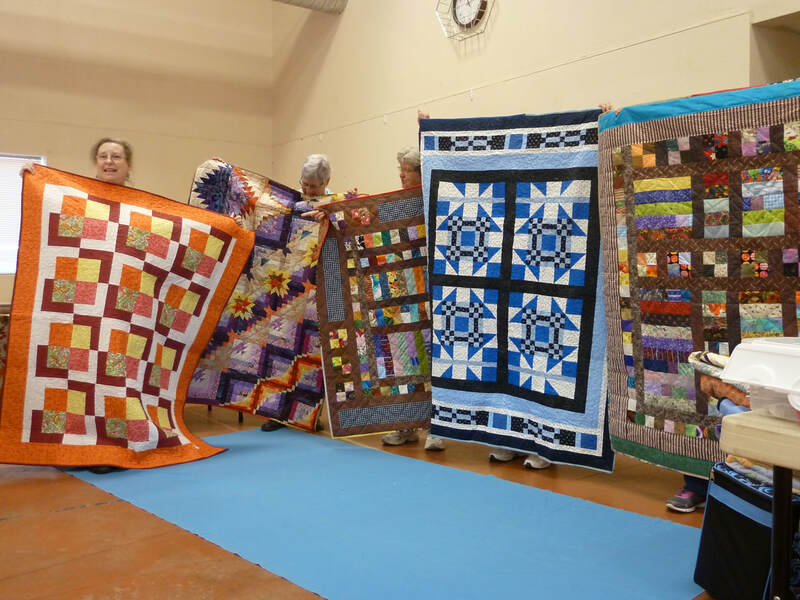 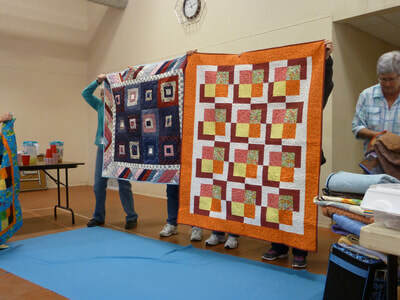 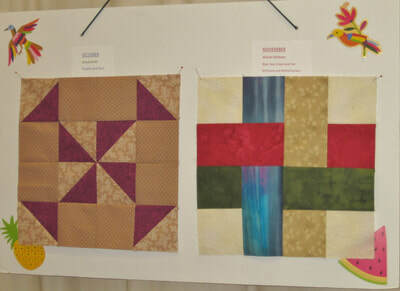 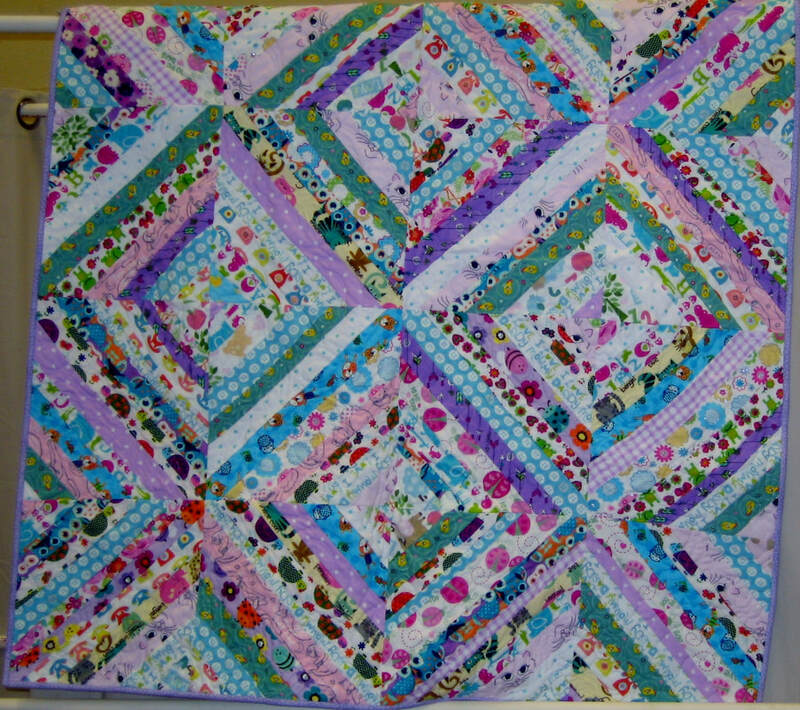 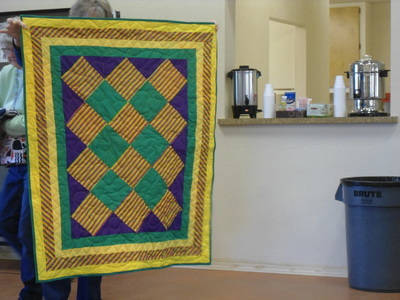 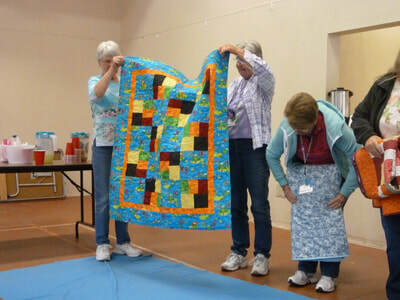 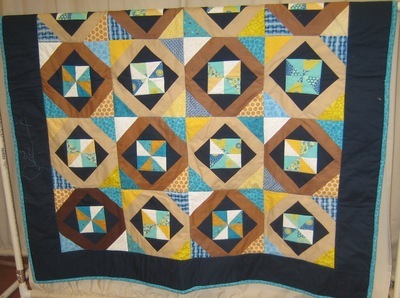 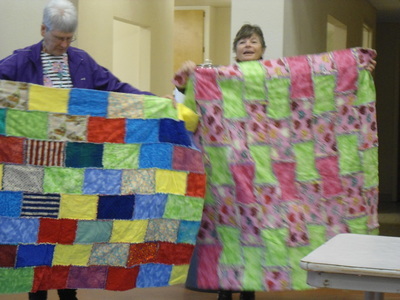 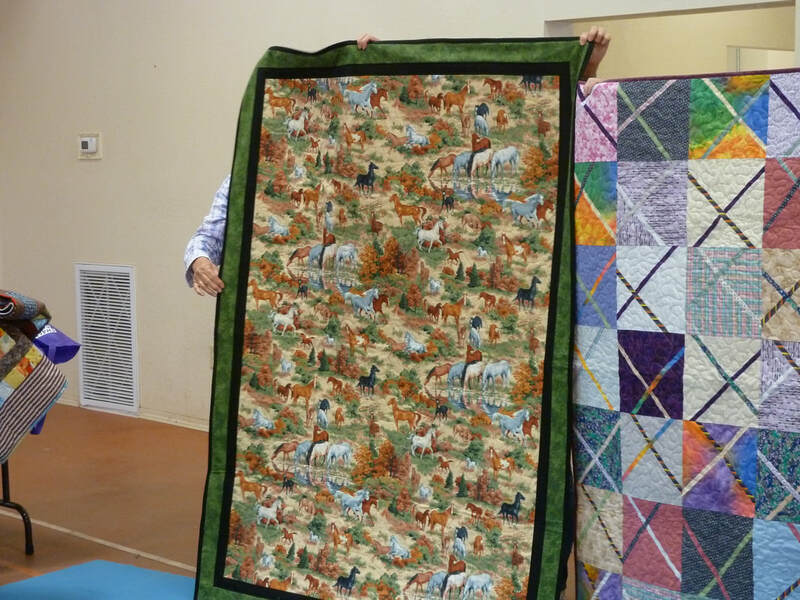 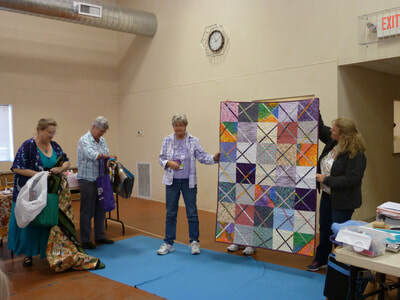 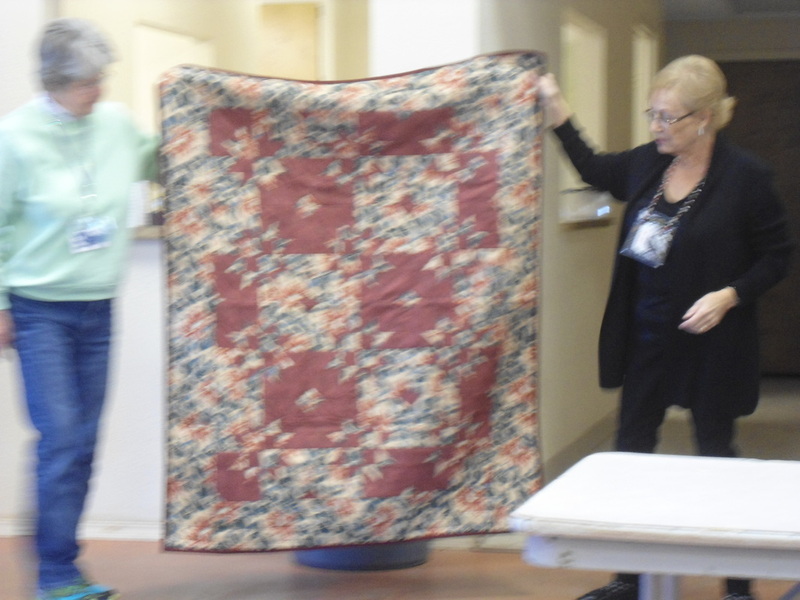 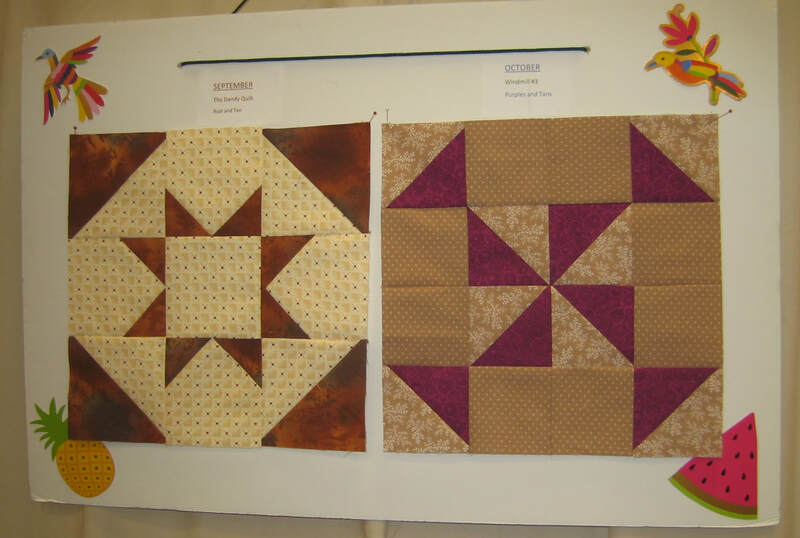 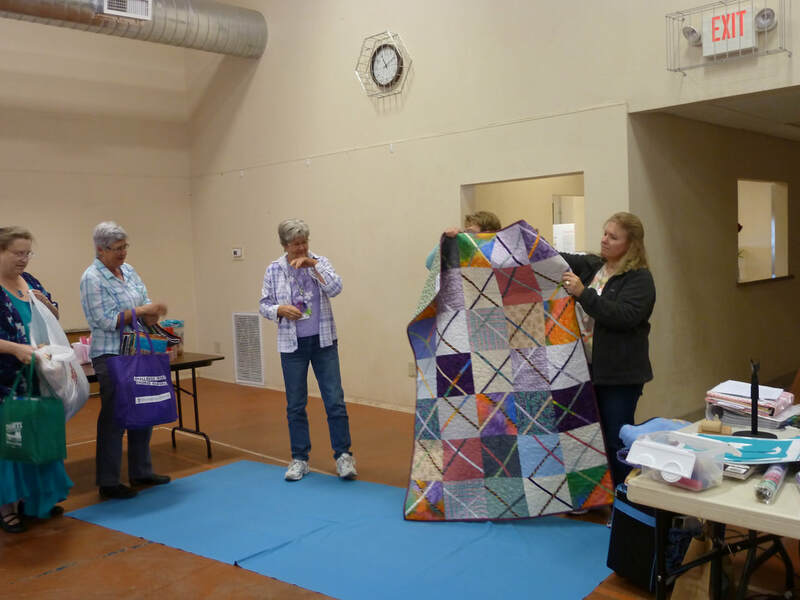 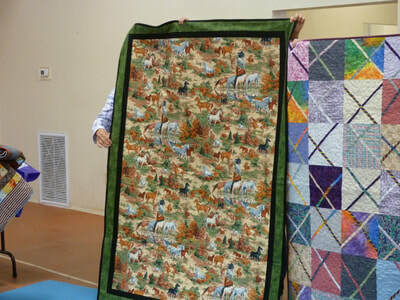 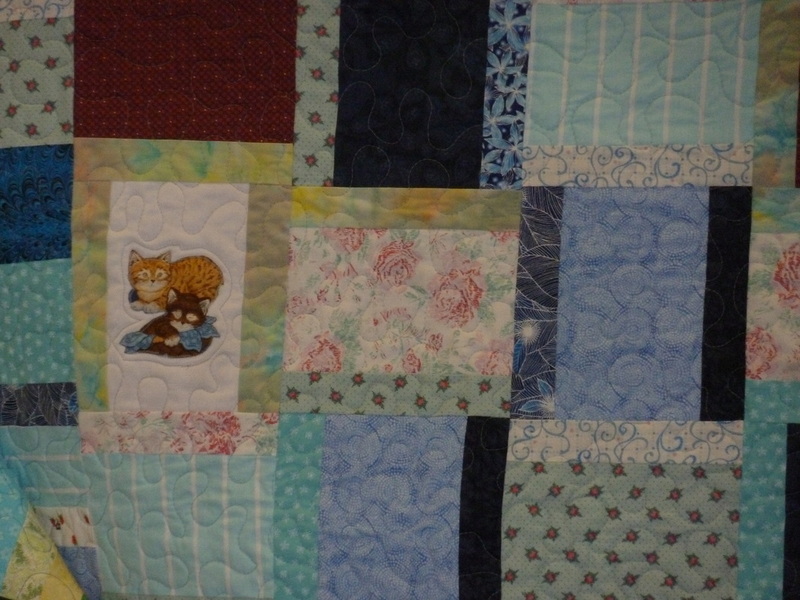 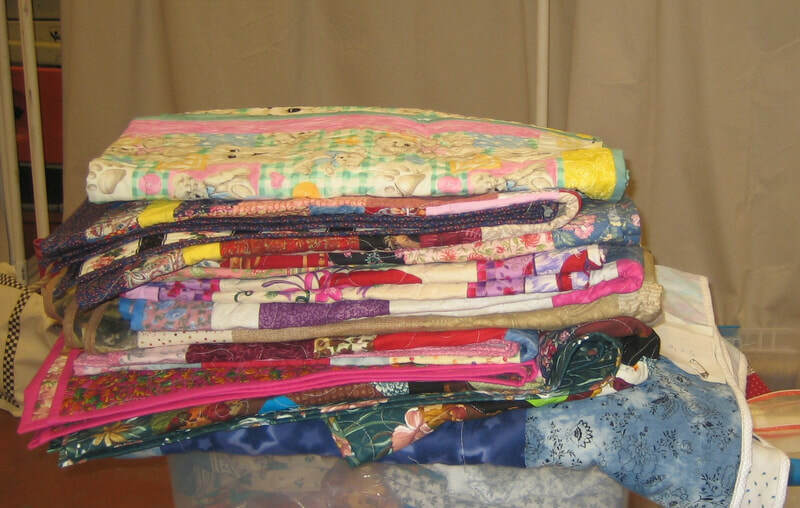 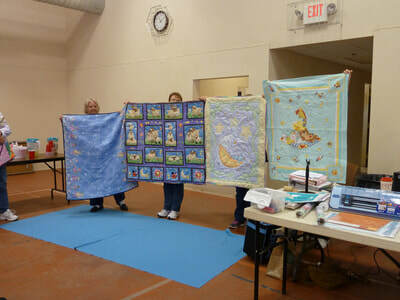 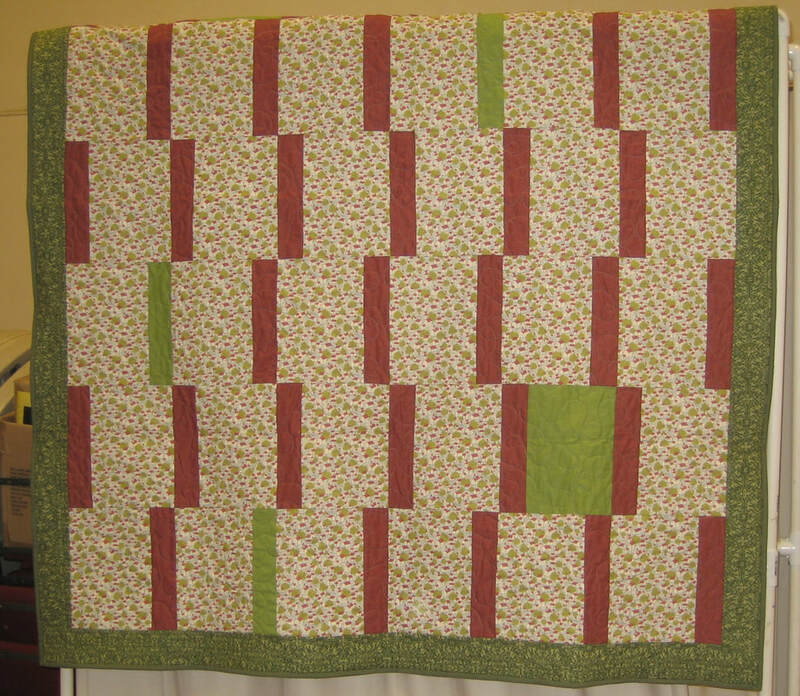 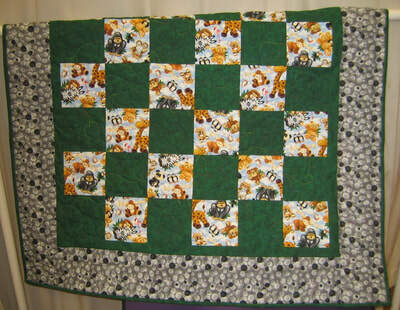 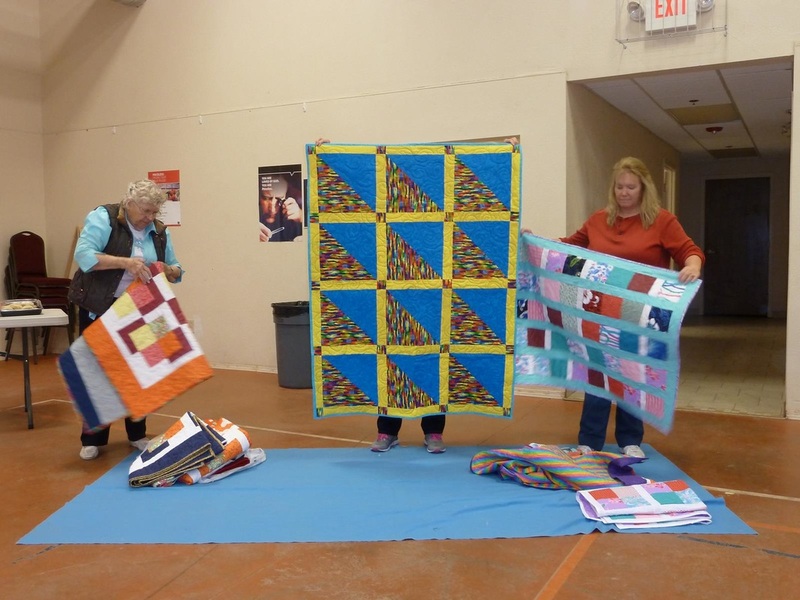 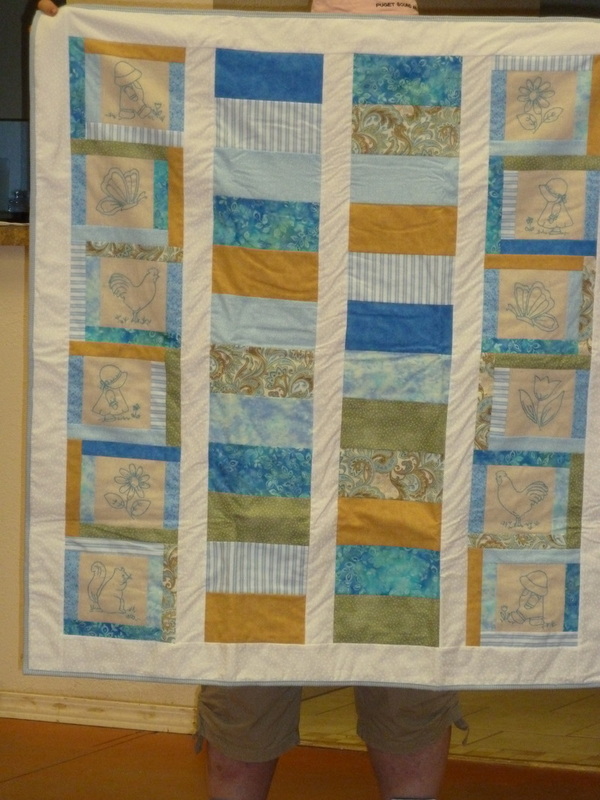 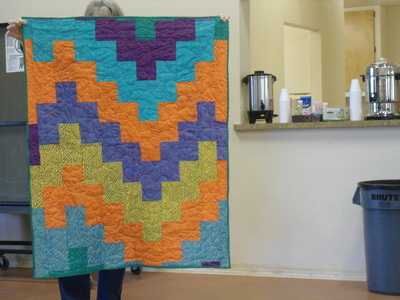 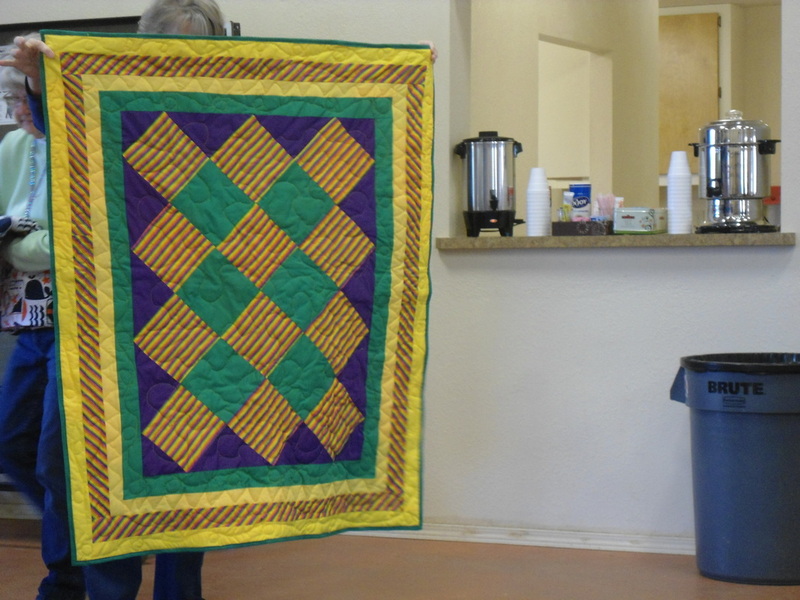 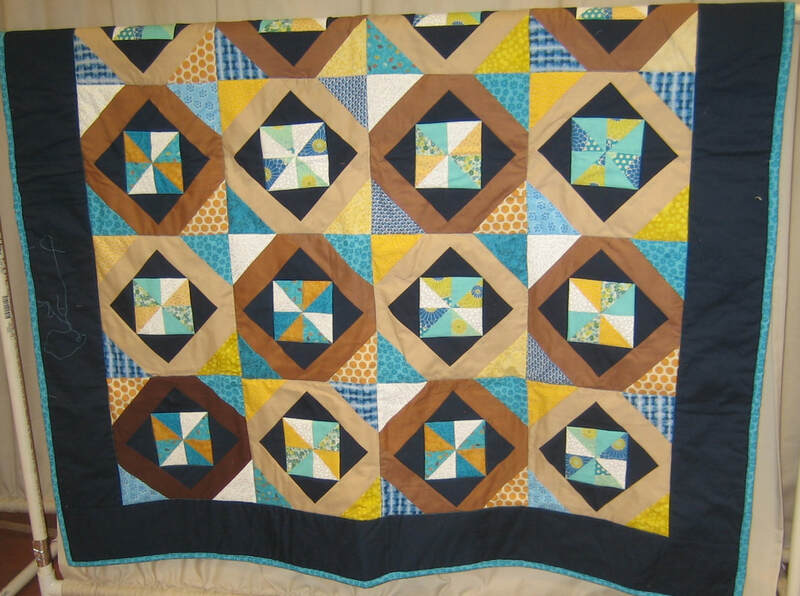 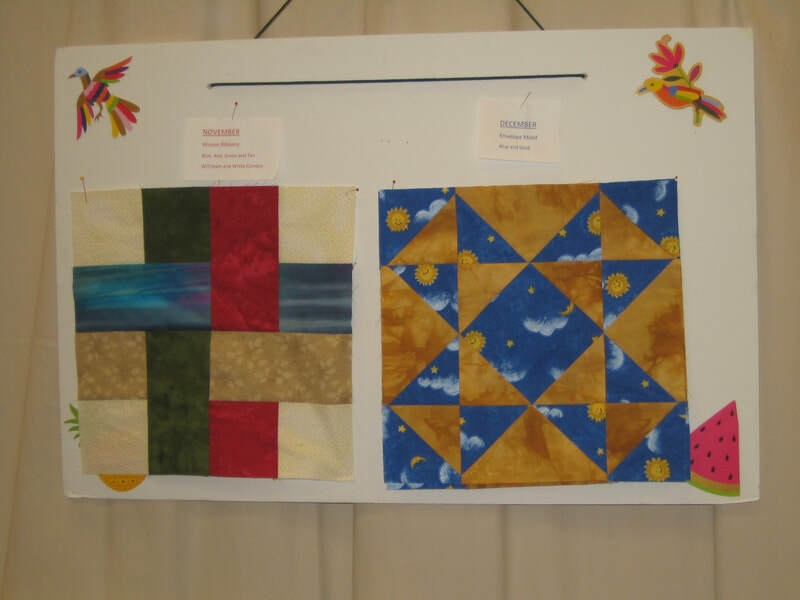 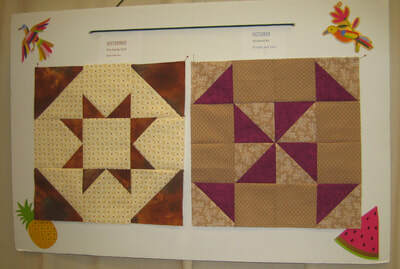 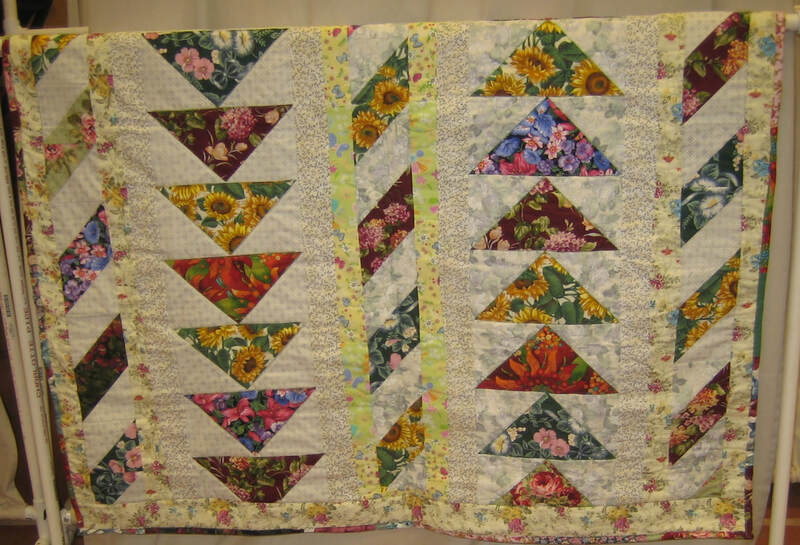 13 Comfort Quilts were turned in at the March meeting. 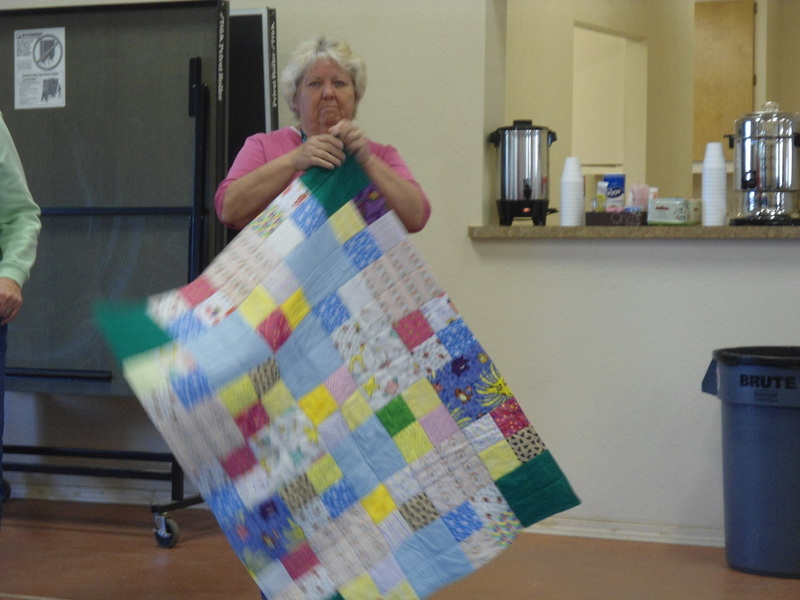 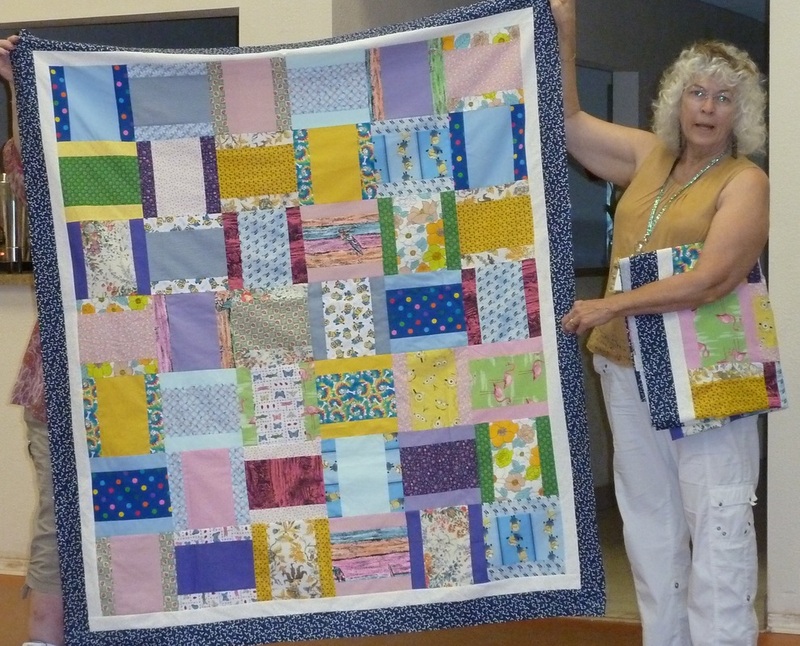 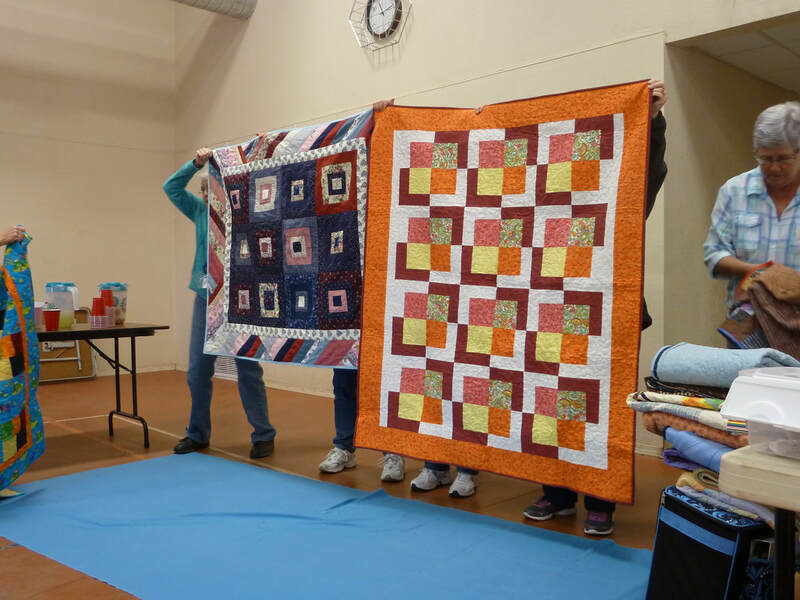 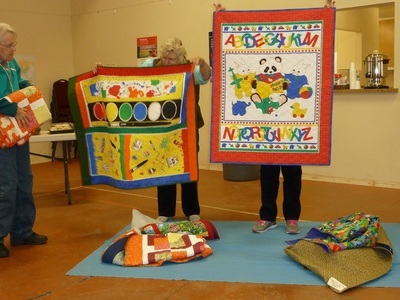 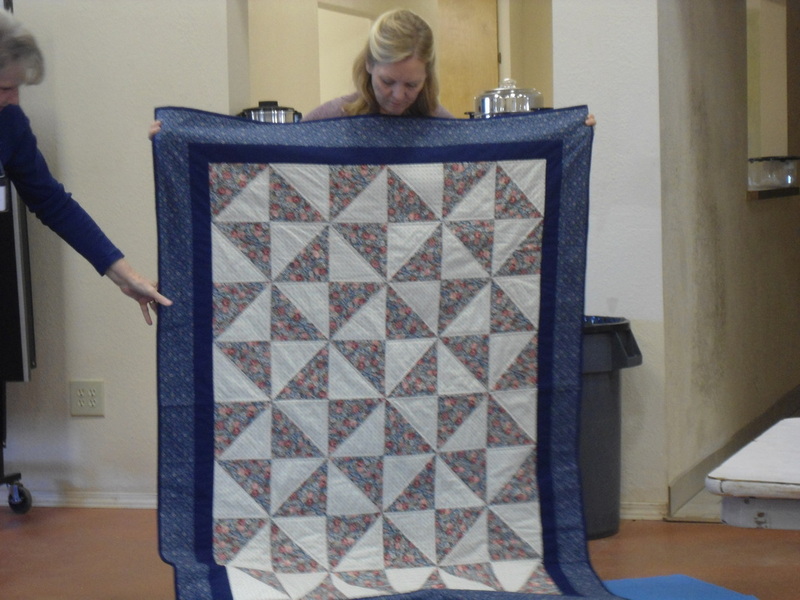 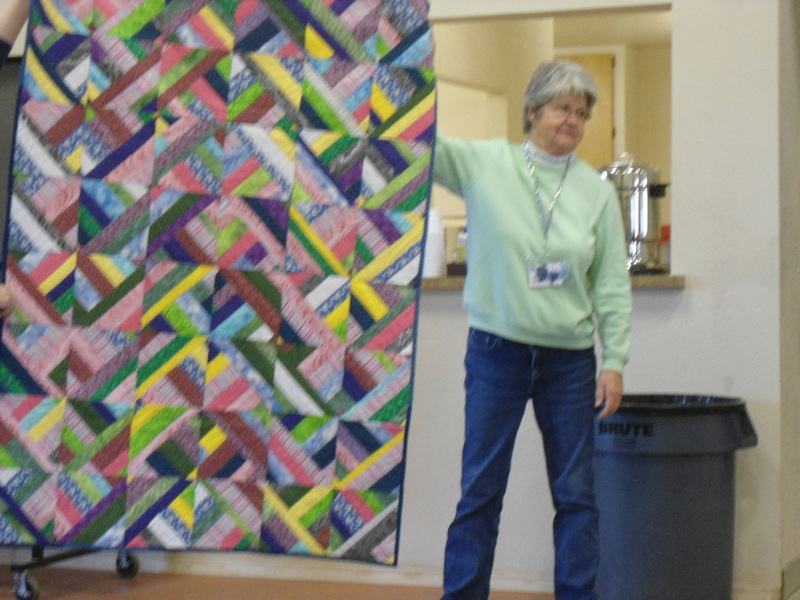 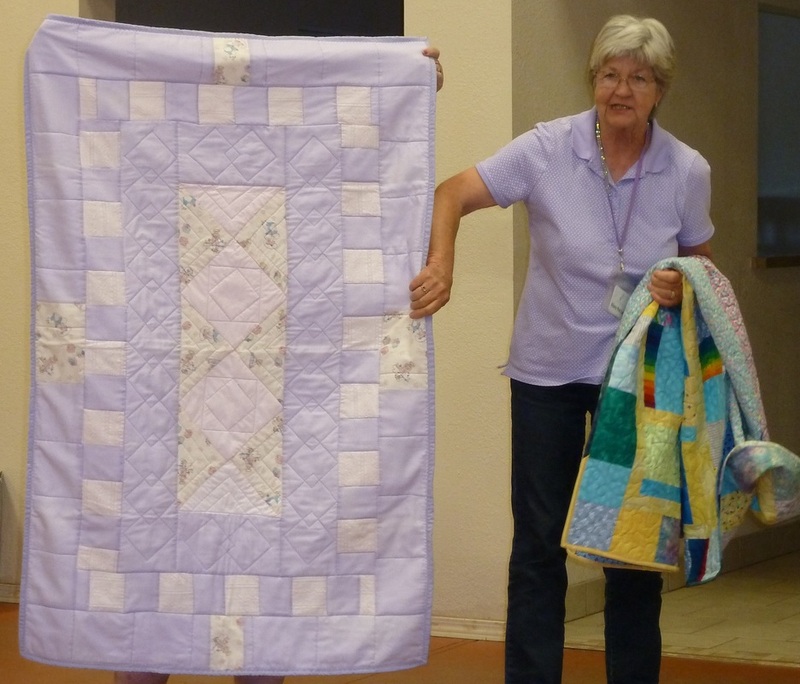 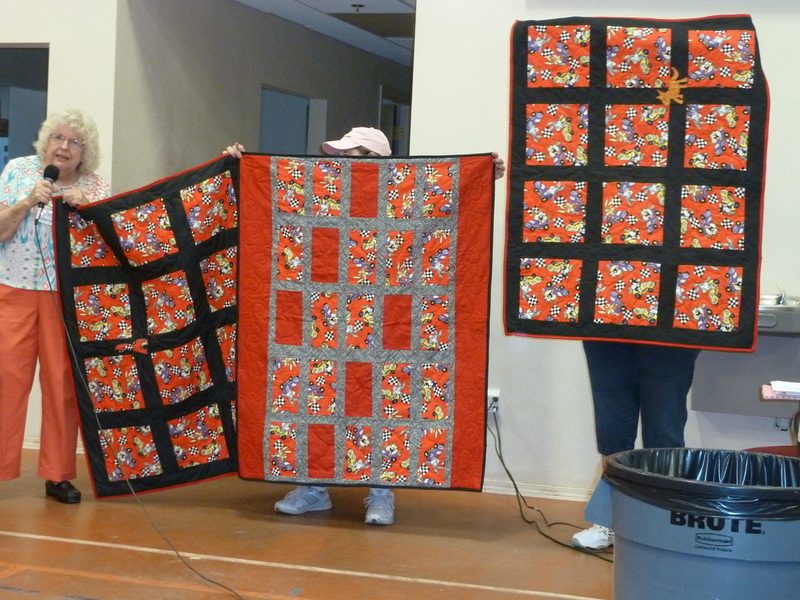 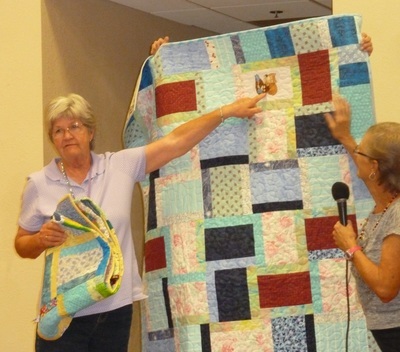 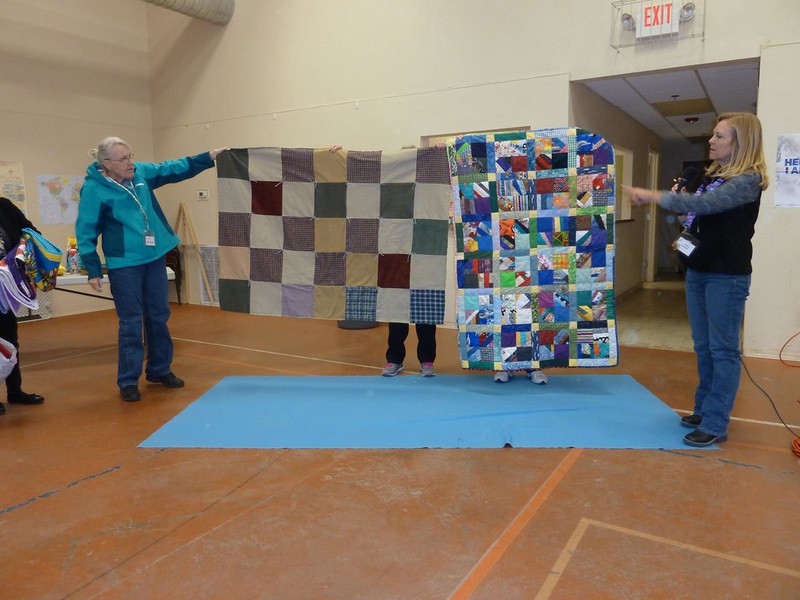 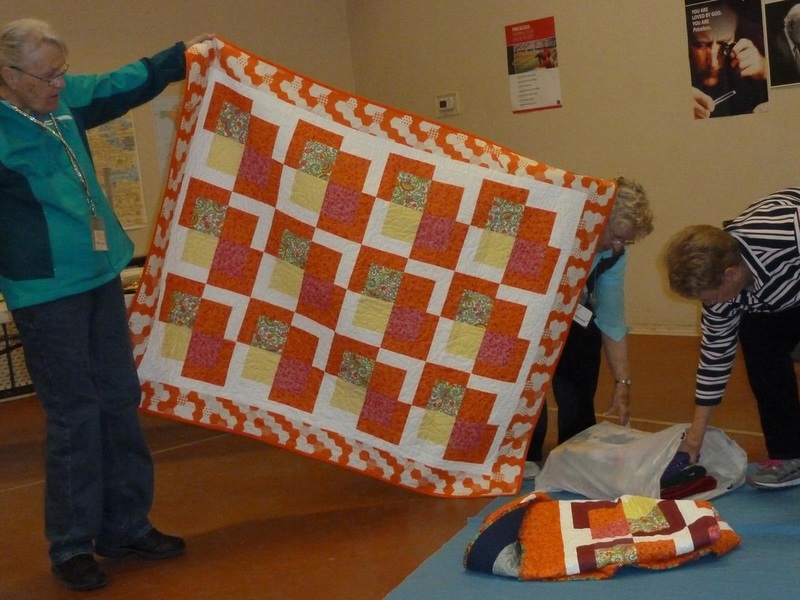 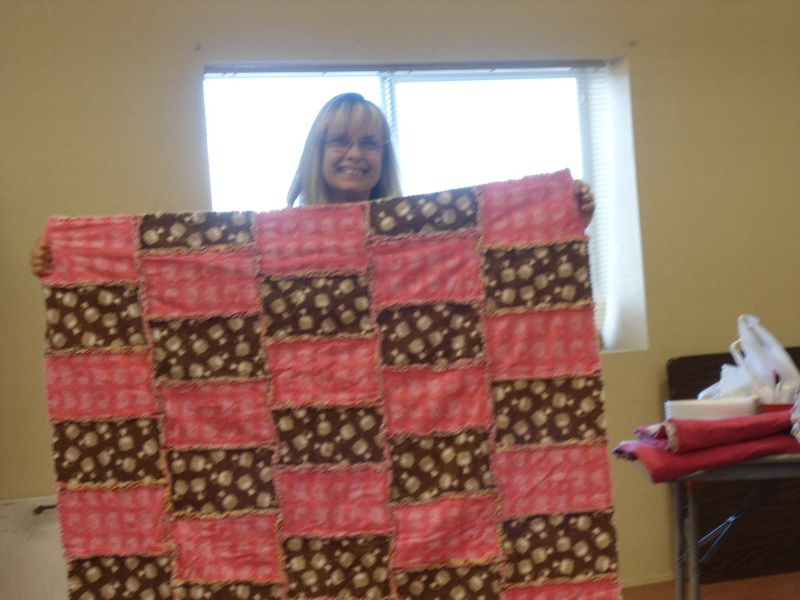 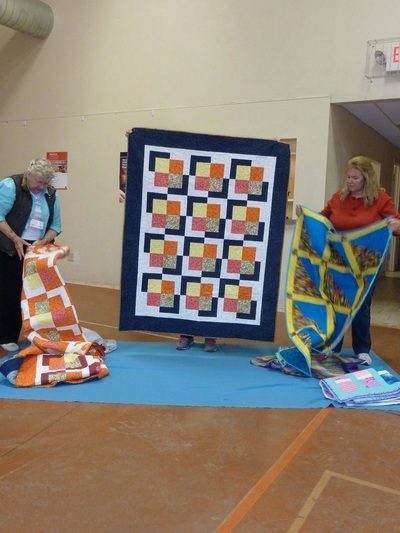 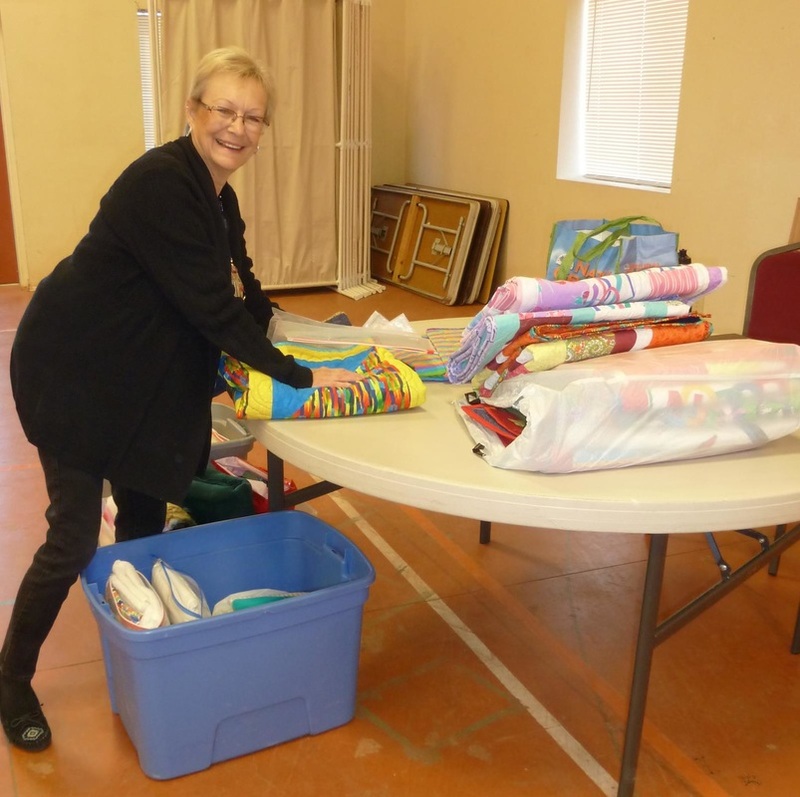 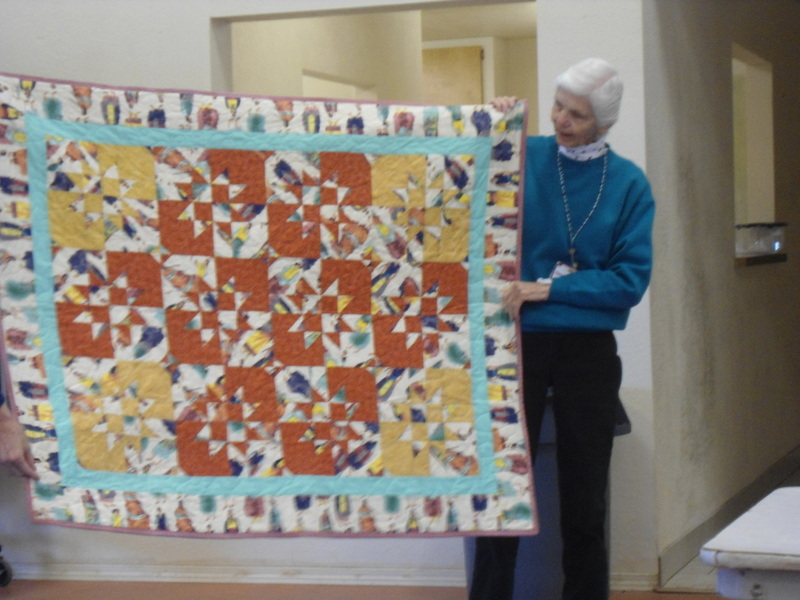 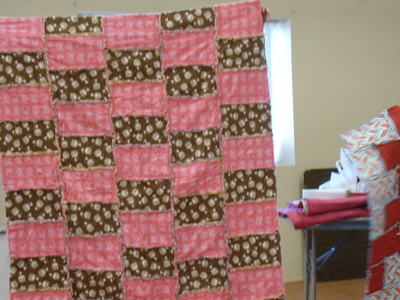 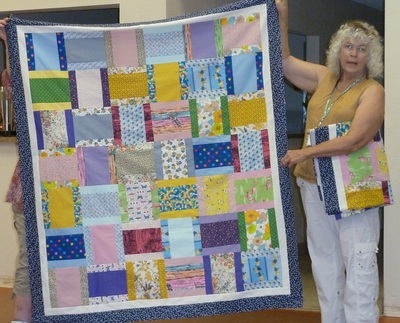 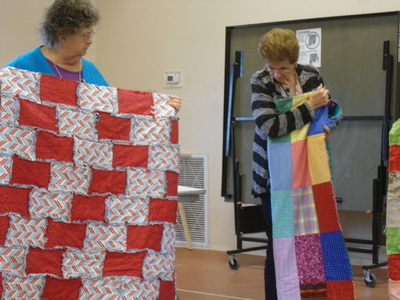 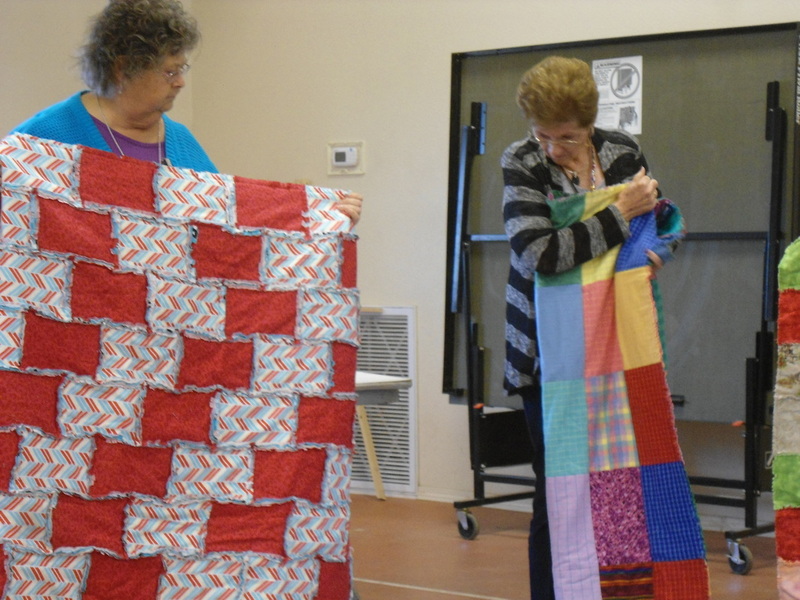 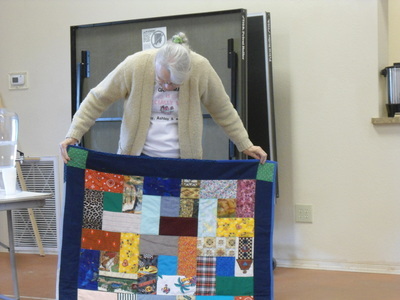 Carol Branch was all smiles since the guild officially met our goal of 200 Comfort Quilts. Needless to say, we will exceed this number before the new board takes over next month. Thank you all, Ladies!